Is your dog bored? Does it need socialization? After spending all day at work do you come home to a dog who has been resting all day and is wired and ready to go? Did you come home to your shoes and furniture being chewed up? We have the answer! Parkway Pet Resort offers day care for your best friend to get the socialization and activity level they desire. 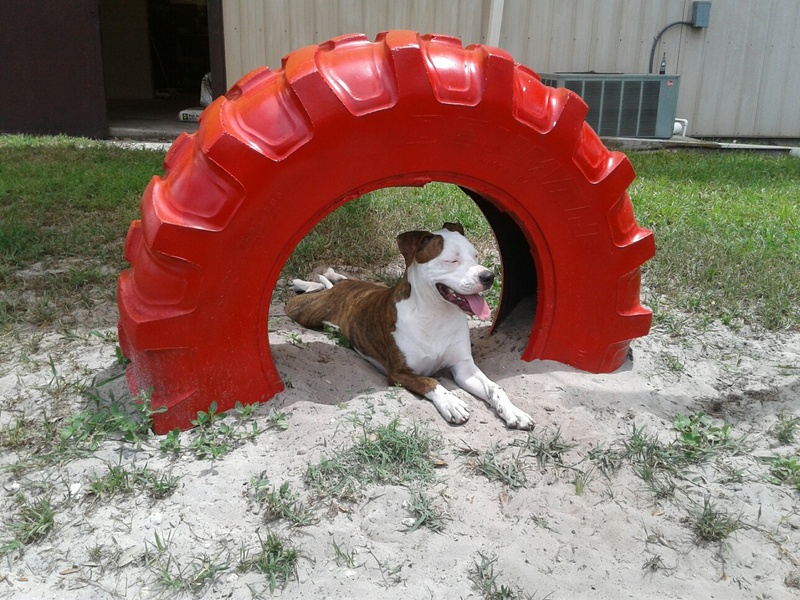 Whether you are at work, out of town for the day or simply want a tired and happy buddy at the end of the day, daycare at Parkway Pet Resort is the perfect option! Your dog will enjoy safe, supervised play in one of our play groups. Dogs are separated based on size and temperament. 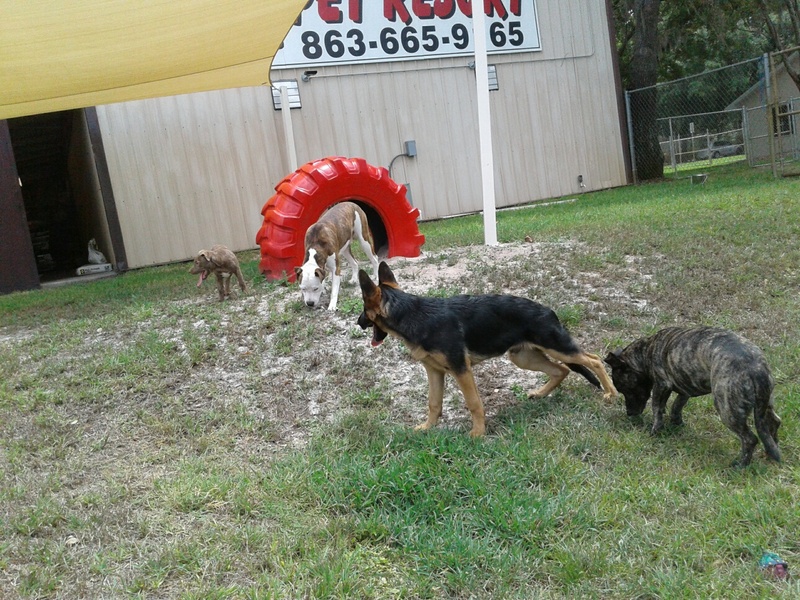 Our social daycare allows your dog to play with other dogs all day in our indoor/outdoor facility. Our playgroups are supervised at all times, and there are always lots of toys, fun games, and special attention given to each dog. We do have special areas for puppies, small dogs, or special needs dogs. We focus on safety and we interview all dogs to ensure that our play groups are the right place for your dog. Not all dogs are right for playgroups. We don’t allow unaltered dogs over 7 mo. and aggressive dogs to participate in our playgroups. However, we can keep these special dogs in our private daycare settings.